Rafael Benitez insists that Newcastle United's match with Brighton & Hove Albion on Sunday will be a complete contrast from their two Championship encounters last season. The Magpies were the only side to emerge victorious both home and away against Brighton during the 2016/17 campaign, before beating them to the league title by a single point. 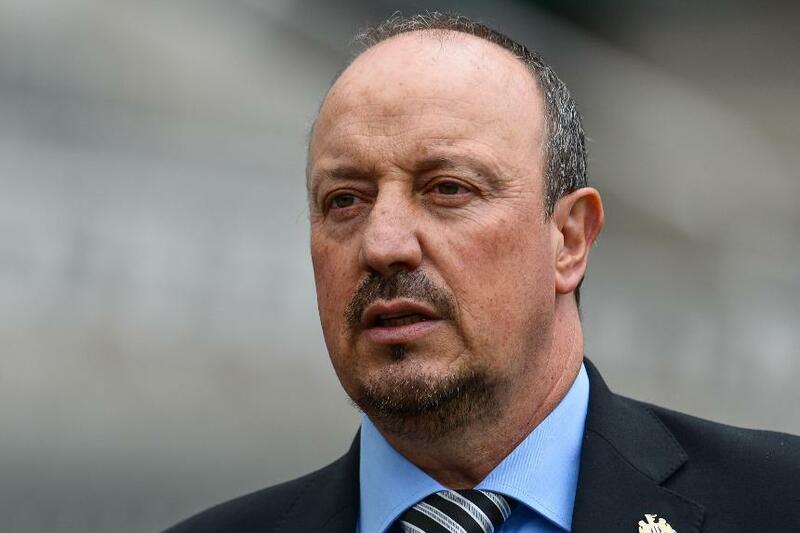 But Benitez is under no illusions as Newcastle search for a third consecutive Premier League win. “I think it will be totally different. Last year was last year – it was another competition and everything will be different,” Benitez told nufc.co.uk. "We know each other really well and it will be difficult for both."